Thank you so much for Sunday night. Everyone has come back saying how fantastic the music was and everyone danced literally all night. The lights also looked great in the barn! I just wanted to drop you an email to thank you very much for all your hard work which made Harry’s party such a success last Saturday night. The music was perfect and kept the 21 year olds dancing and hopefully not drinking too much!! I think there were a few sore heads in the morning, however I think hearing about other 21st parties, I think they were fairly well behaved! Hopefully we might catch up with you again in a few years, if we can face another celebration for our other boys! Please also pass on our thanks to your crew as well. 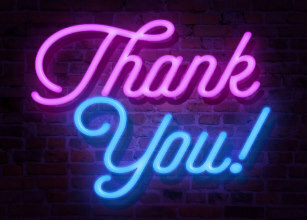 We just wanted to send you a quick email to say thank you so much for providing the disco for our wedding a few weeks ago! The set up of the disco looked really smart, the lighting was fantastic, and the mix of music was exactly what we wanted. Several of our guests (of all ages) commented to us afterwards that they really enjoyed the music and that we'd clearly chosen an excellent DJ! So thank you so much for helping us celebrate our wedding! I wanted to firstly say Wow! What a spectacular transition of a rather basic room fit for decorating in whatever style took your fancy. You were a pleasure to deal with from the moment you took my first phone call and offered your professional guidance and expertise for an event that started with an idea. Your knowledge of equipment and your quality production of an event which took our party to the next level meant that it was a complete success from the beginning of the planning process and followed right through to the removal and disassembly of all the equipment. Faultless in our impression. The choice of DJ was spot on and kept our lovely young, and some old, guests entertained for hours. 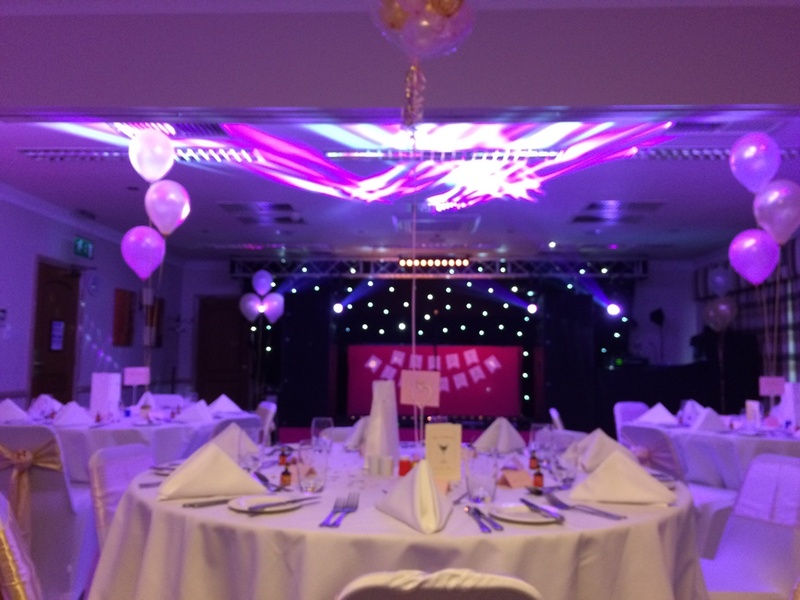 In order to provide a quality gig to complete our entertainment with our special VIP Guest Mr Luke Friend, meant that your crew was able to provide all the necessary sound equipment and expertise when dealing with his professional staff. The event went so smoothly and the rigs used to provide exceptional mood for the party with all the lighting, fairy lights, up lights and nightclub special affects made this the most amazing professional party we could have asked for. As some guests commented they thought it all came with the room hire and that it was not all brought in and set up on the day. It was done so well. Your team of staff were at all times courteous, professional and friendly. I look forward to requesting the services of your company in the future. Thank you for making our daughters Sweet 16th the the most enjoyable evening to remember. "On behalf of the Ludlow Hunt Ball Committee I would like to thank you and your team for the excellent, professional job you did for us on Saturday. The relationship you had with Rick Parfitt Jnr and The RPJ Band made everything so much easier and the show you put on was incredible, it felt like a mini concert! P.S. Our hosts loved their after party - very much appreciated, thank you!" "Thank you for all your efforts with regard to our 40th party. It was a fabulous evening. 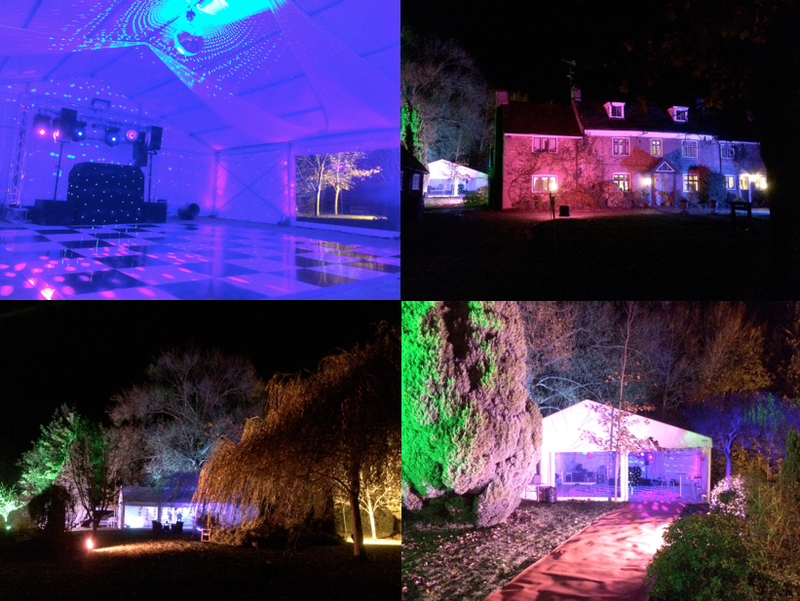 Everyone loved the lighting, it transformed our garden, the Capri Marquee was great and suited our needs perfectly, and DJ Luke was excellent! He was very accommodating to our timings and happy to play tracks guests requested. All in all fabulous please thank Lucas and will be back in touch for our 50th - yikes!"